BCN Technical Services is aptly named for the Bliss, Clearing and Niagara drawings owned by the company. This machining manufacturer in Hastings, Michigan is your trusted source for all your metal press-related needs, including getting your machinery from Point A to Point B. Moving mechanical presses and other heavy equipment can be challenging, but we’ve got you covered with rigging service and transportation over land and/or sea. Whether you’re installing new equipment or sending your existing presses out for repairs, refurbishing or some other service that requires you to move heavy, over-sized pieces of equipment, you need quality rigging and transportation services to maneuver these behemoths from one location to the next. Whether large or small, we can fulfill all your press relocation and press installation needs at BCN Technical Services. We have a full team of coordinators, site managers, and project managers to help guide your move and/or installation project to a successful completion. 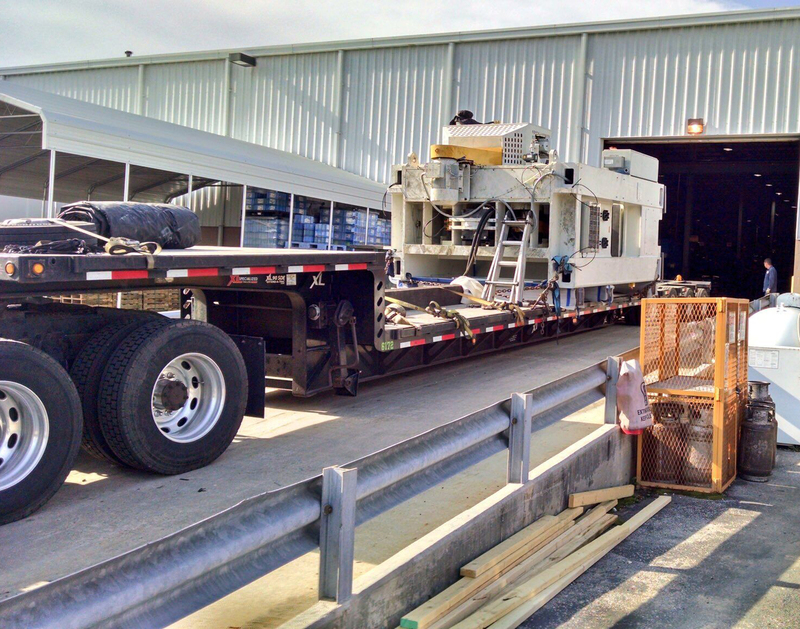 We have the manpower, equipment, and experience to ensure your machinery relocation goes safely and efficiently. Our trusted machinery moving experts perform the heavy lifting with day rigging and/or in-plant heavy rigging for loading and unloading of your machinery. We also offer a variety of transportation options, depending on your needs. 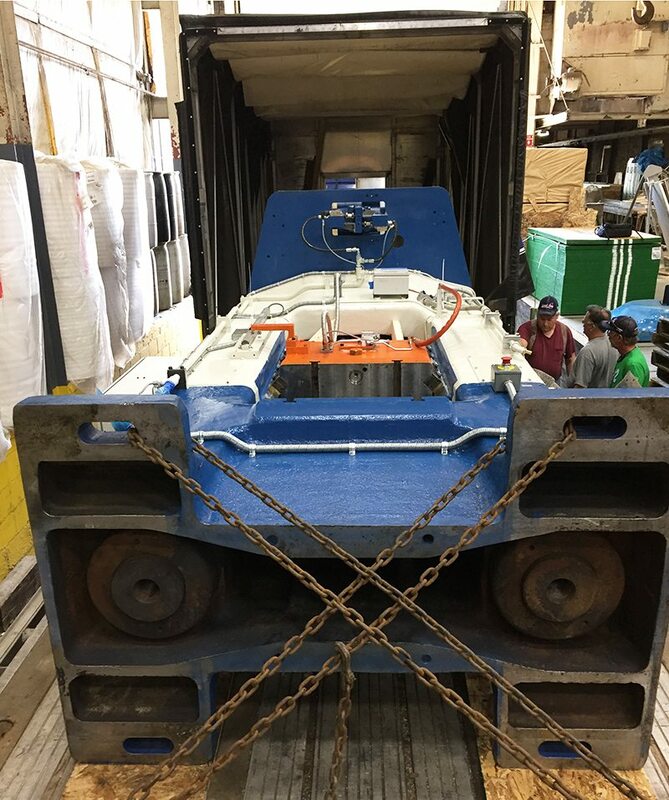 These include inland transportation, seaworthy transportation, barging, over the road transportation and heavy haul transportation for all types of presses. Once your equipment arrives, BCN Technical Services offers turnkey installation services for both new and existing presses. Our team of engineers can even disassemble and reassemble any or all your equipment and provide various maintenance services. Whether you need an individual piece of equipment moved or an entire plant of equipment, we have the knowledge, expertise, and equipment necessary to handle all your rigging and transport needs. Whatever your rigging and transportation or repair requirements, we have the experience and expertise to keep your equipment running efficiently. Contact BCN’s service department at 1-800-642-5477 to schedule all the services you need.